Samsung was one of the first major tech companies to launch a smartwatch. Now the South Korean company is trying to turn another everyday product into a Internet-connected device. Working with Italian bike designer Giovanni Pelizzoli a student at Samsung’s Maestros Academy developed this smart bike concept design, and the result is pretty awesome. The bike itself looks pretty sleek, and Maestros Academy student Alice Biotti has teamed up with Pelizzoli to outfit it with some impressive technology. 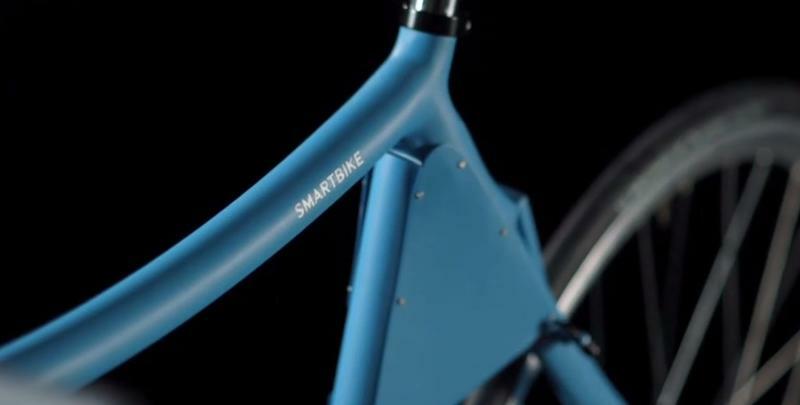 The entire thing is controlled with a Samsung smartphone, which attaches magnetically to the bike just between your handlebars, and the design itself comes with extra components to increase safety and cut back on vibrations. 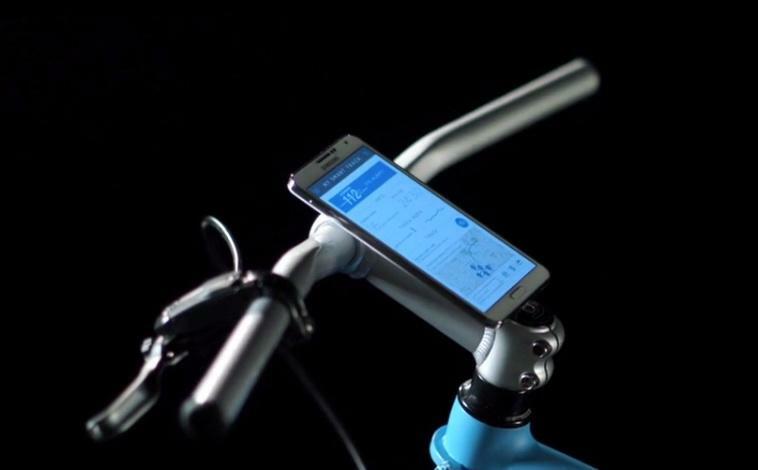 Samsung’s Smart Bike really shines once you boot up a specialized app on your smartphone, giving you control over the bike’s lights and a few other tricks. 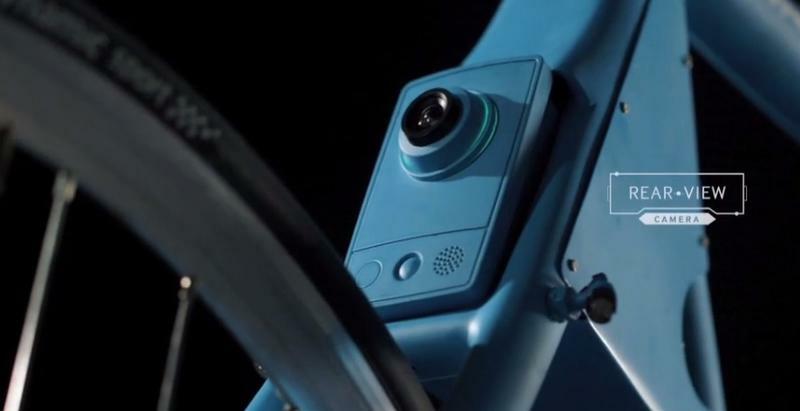 There’s a camera built into the back of the bike that streams directly to your phone. 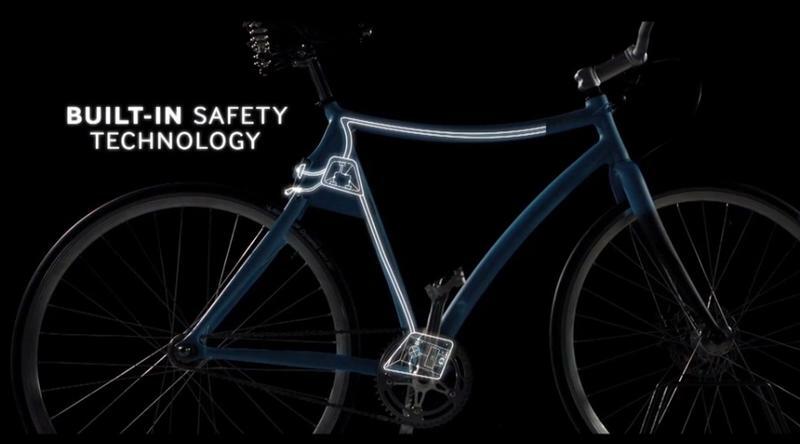 The bike also includes a set of four laser beams to create a temporary bike path wherever you are. We’d love to try out Samsung’s smart bike for ourselves, but for now this is just a concept design with no plans for mass-production. If this bike ever does hit the market we’ll let you know, though we have a feeling it probably won’t come cheap.